Tony's Talking Pictures Blog: New on Blu-ray & DVD September 26, 2017 "Transformers: The Last Knight" and "47 Meters Down"
New on Blu-ray & DVD September 26, 2017 "Transformers: The Last Knight" and "47 Meters Down"
Two sisters vacationing in Mexico become trapped in a shark cage on the ocean floor. As their oxygen starts to run out and with great white sharks circling them, the sisters must find a way to get to the surface alive. 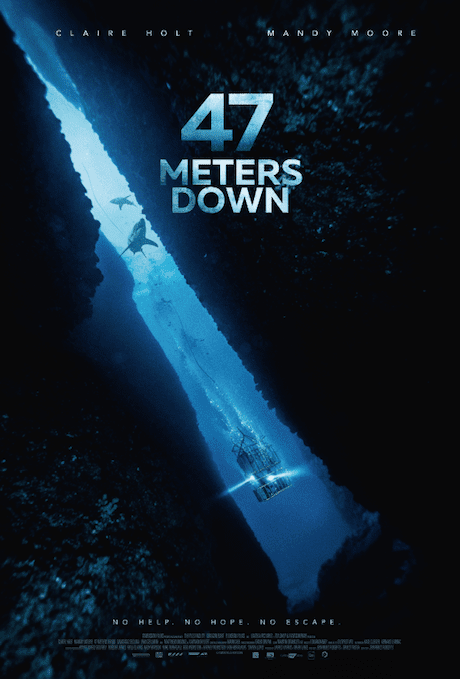 “47 Meters Down” starts off to be a solid thriller, giving the audience the hope that it will be worth the time and effort to see it. But then the film falls into a cliche-ridden movie where everyone begins doing stupid things. Experienced divers jump into shark-infested waters, The girls leave and return to the shark cage like it was a revolving door and everyone seems not to know how to work a flashlight. There are some jump-in-your-seat moments, but mostly the action is almost too quick to follow. “47 Meters Down” is a likable shark movie, but it is not one that will be remembered for very long. Most of the film is spent on unnecessary and incoherent confusing subplots dealing with an orphaned girl, John Turturro literally 'phoning it in,' flashbacks to King Arthur and his knights and Anthony Hopkins explaining everything to the audience because the script doesn't make any sense. Then there are the blurry and confusing battles between Transformers and Decepticons (The 'bad' Transformers) and the sheer impossibility of keeping track of all the characters in this film. At every turn, “Transformers: The Last Knight” will not only disappoint you but goes the extra mile to insult your intelligence. 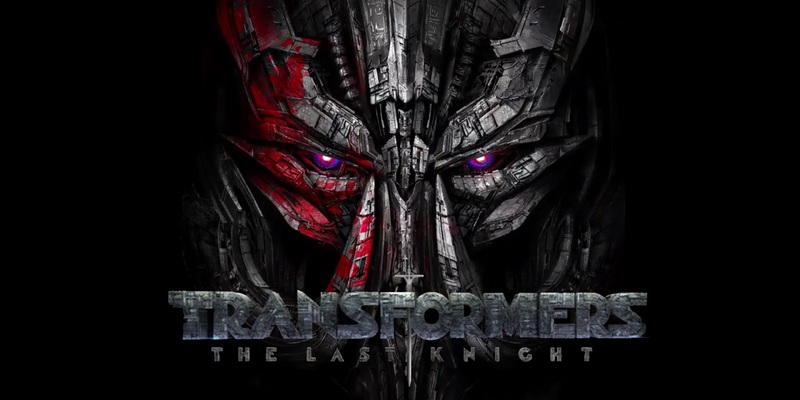 In the film, humans and Transformers are at war and Optimus Prime is gone. The key to saving our future lies buried in the secrets of the past, in the hidden history of Transformers on Earth. “Transformers: The Last Knight” is a mess. Most of us have seen this coming, what with each film in the franchise getting progressively worse and worse. I am hoping director Michael Bay will seriously read the reviews by both critics and audiences and simply hand this over to someone who can actually direct a sci-fi film. All in all this is a giant waste of time that can't turn itself into anything worthwhile. The film is one of the worst films of the year and gets an F. It is rated PG-13.